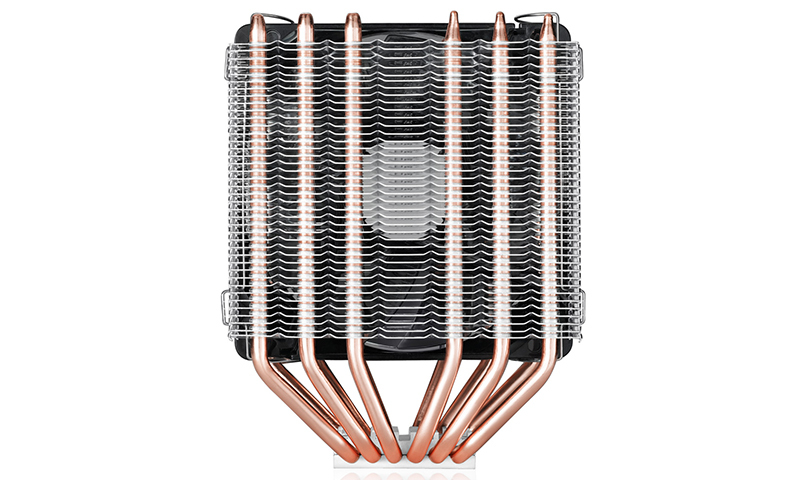 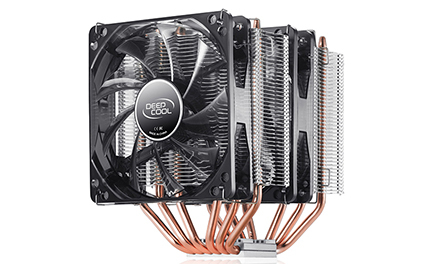 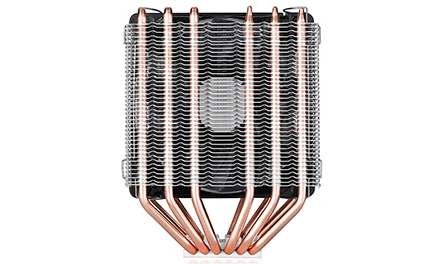 NEPTWIN V2 is a specialized 6-heatpipe CPU Cooler. 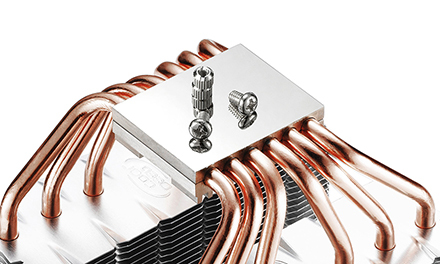 NEPTWIN is the first CPU cooler designed to support multiple PWM fan speed control. 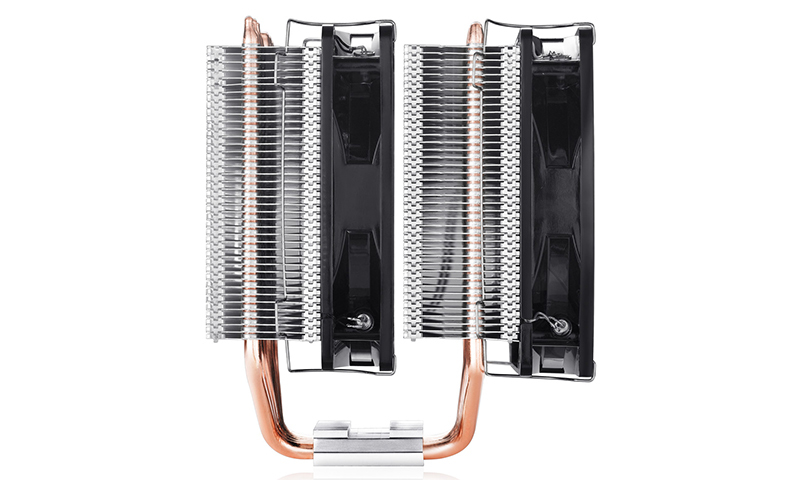 Plus-sized twin-tower aluminum fins and highly polished, reflective copper base make NEPTWIN one of the best CPU coolers and an excellent thermal solution for gaming environments. 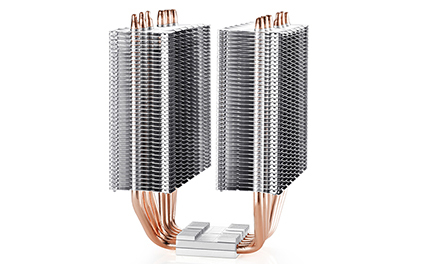 6 U-shaped sintered metal powder heatpipes rapidly conduct heat from the CPU to prevent overheating. Twin-tower heatsinks add to this superb cooling performance. 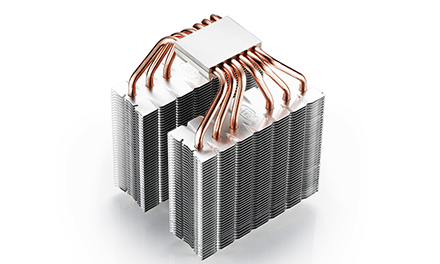 Strong airflow is necessary for effective heatsink thermal dissipation. 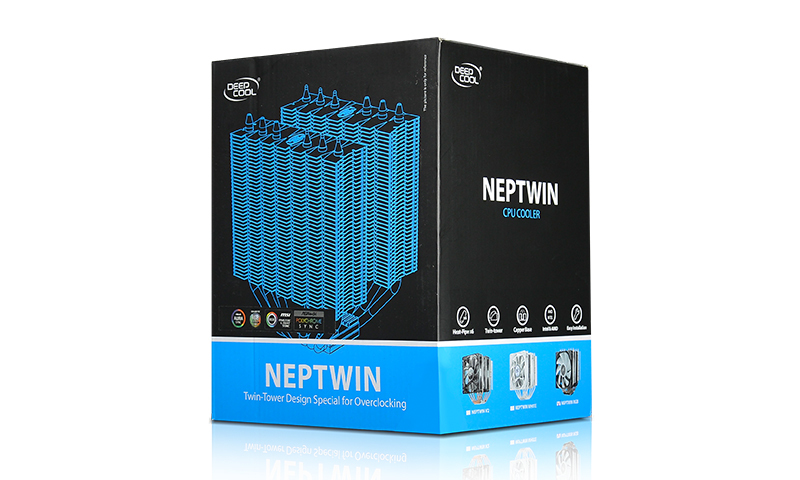 NEPTWIN V2.0 is equipped with two super silent 120 mm blue LED fans, one of which is PWM-capable, thereby achieving a perfect balance between powerful airflow and reduced noise. 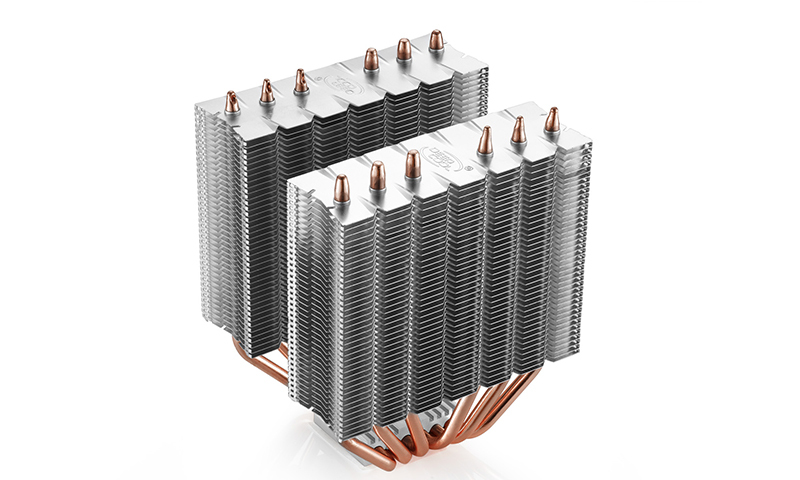 The copper base is provided with firmly soldered heatpipes to enhance heat conduction from the processor to the heatsink. 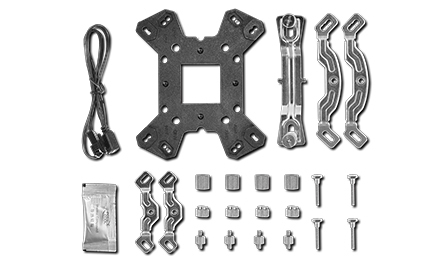 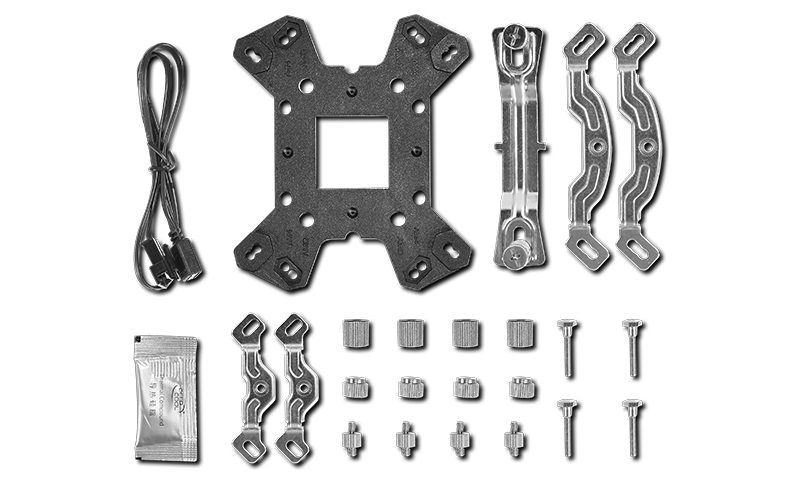 Equipped with multiple clips to support Intel LGA20XX/1366/115X/775 and AMD AM4*/AM3+/AM3/AM2+/AM2/FM2+/FM2/FM1. 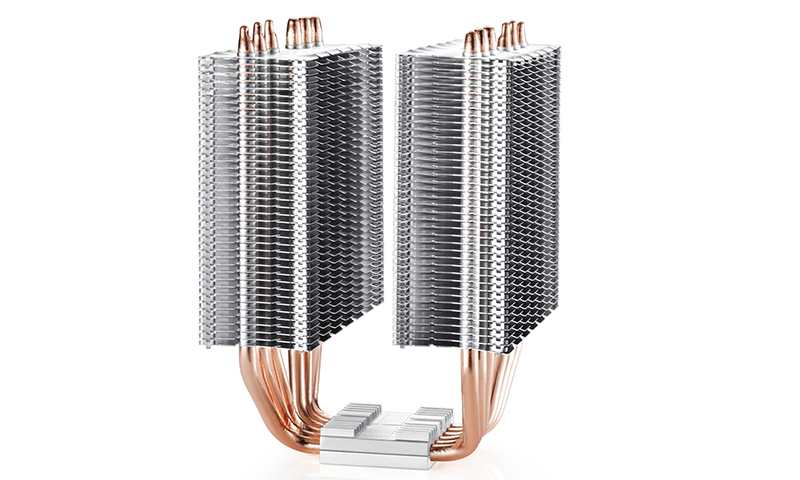 6 U-shaped sintered metal powder heatpipes rapidly conduct heat from the CPU to prevent overheating. 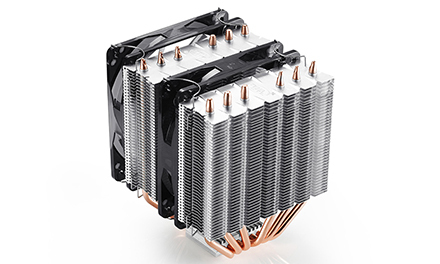 Twin-tower heatsinks add to this superb cooling performance. 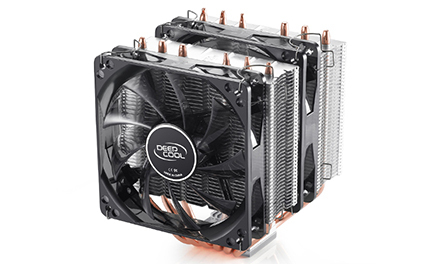 Dual super silent 120 mm LED fans, one with PWM function, offer a perfect balance between airflow and noise. Highly polished copper base that makes a perfect contact with the CPU surface to achieve optimal cooling performance. 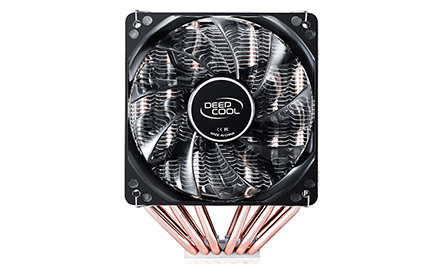 Note: Product availability may differ by region, please check with your local retailer for more information. 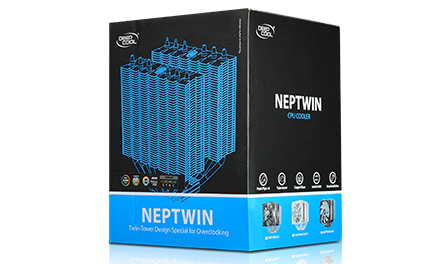 Enter a product name below to check compability with the:"NEPTWIN V2 "